Leaders from the 14 companies joining the Intel Capital portfolio pose with Intel Capital President Wendell Brooks at the Arizona Biltmore as the 19th annual Intel Capital Global Summit kicks off. 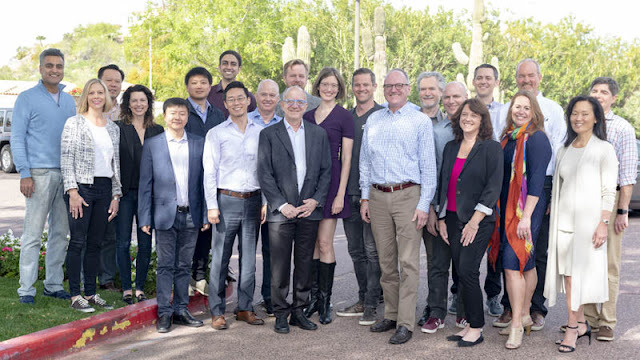 The 2019 Intel Capital Global Summit runs April 1-3 in Phoenix. The annual event is the venture industry’s premier technology networking gathering.